hd00:13Family selfie. 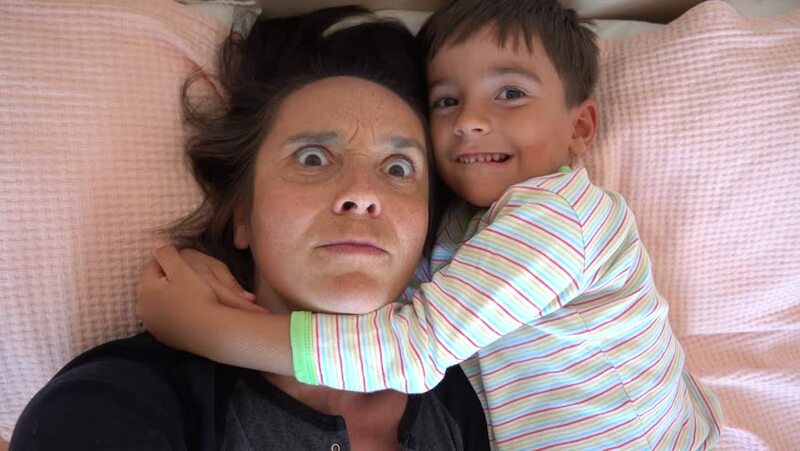 Excited young mother and child playing lying on the bed and taking a selfie. Mother and daughter monkeying around on camera and kissing. Portrait of mom and baby closeup. Slow Motion. hd00:12Family selfie. Excited young mother and child playing lying on the bed and taking a selfie. Mother and daughter monkeying around on camera and kissing. Portrait of mom and baby closeup. Slow Motion. hd00:23Slow motion shot of a young mother embracing her child. He's eating a cookie.